Full Moon Bites: Interview with Meredith Smith, author of Dreamworkers Behind the Veil; Night Shift Dreams! 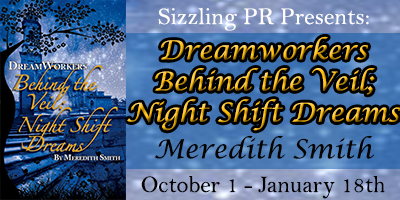 Interview with Meredith Smith, author of Dreamworkers Behind the Veil; Night Shift Dreams! Holly: Hi Meredith! :) Would you tell us a little bit about yourself? Meredith Smith: Hello! 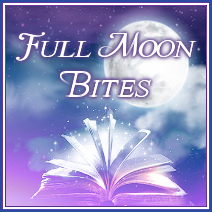 Thank you for having me on Full Moon Bites. I am a Dream Intuitive & Reiki Practitioner. I actually do a lot of medium-ship type work in my dreamtime. I speak to many different people living and deceased, and work with all different types of guides within the astral realms. Holly: Your life is an action/suspense novel; your stuck on a ship and it’s about to blow. If it was just you, you would jump overboard and get away fast, but there are a few people that were being held captive on the ship too. What do you do? Meredith Smith: I would be very stealth -- all Ninja style…. 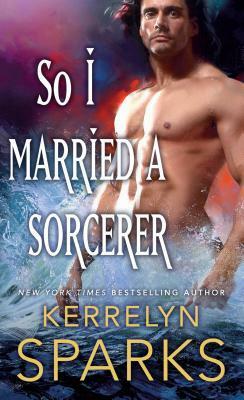 but with magical abilities…. and save the other people. I would free everyone except those who held us captive. Then I would disappear, only to be left a figment of their imagination. I would be a character that blends Merlin powers and the Avatar’s air bending abilities (from the last air bender series) --telekinesis, air, bending, telepathy, and air jumping ninja moves… holding all my magical powers within my mind and hands. Holly: When did you realize that you would like to write and publish a book? fiction book series on dreams and ghosts – I actually am throwing around an idea about a fiction mystery book on dreams, ghosts, and murder… hopefully I will be able to take the time to manifest it in 2013. Holly: What was the inspiration for this novel? Meredith Smith: My strange dreams and not finding an answer to why these particular types of dreams take place. Someone I admire suggested I write about these Night Shift Dreams I experience. I did not want it to be a memoir about my vivid and intense dreams…. but rather I wanted to share my story and provide information and insight about these dreams to help other dreamers. Believe it or not there are a lot more dreamers then we realize that share these same types of dreams as I have almost each night. 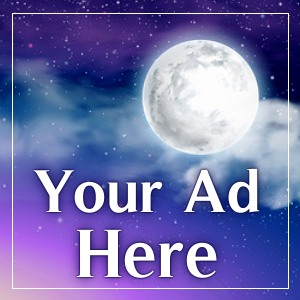 Holly: Where can we purchase DreamWorkers Behind the Veil; Night Shift Dreams? 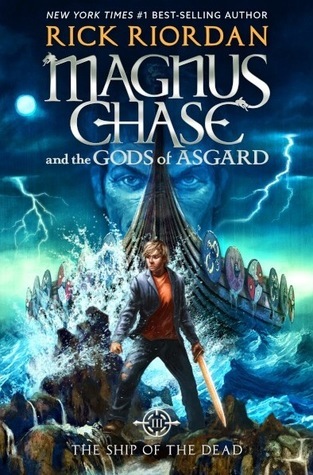 Holly: Can we expect more novels from you in 2013? Meredith Smith: Hopefully, maybe 2013 or 2014. I am working on my second book about Dream Guides – to be finished very soon. I am also cultivating more information about Night Shift Dreams … and I have had a handful of people request a resource guide or booklet all about Astral Traveling… still working out the outline for that. I also really want to put my fiction/ mystery story line idea on paper – right now it plays out in my head over and over while I finish up these other writings first. Holly: Are you reading anything interesting at the moment? If so, what is it? 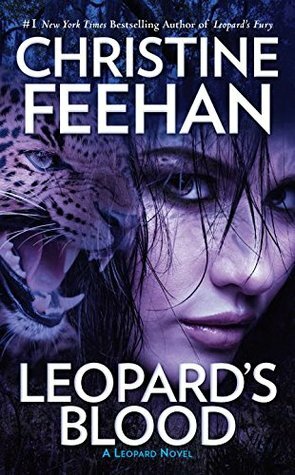 Meredith Smith: I don’t get to read a lot of fiction at the moment, I read so much for research on the manuscript(s) I am developing… however I just tried to read the book Wild by (??) but it depressed me and made me want to go backpacking (as backpacking in the Northern Cascades is my favorite pastime). So now I am receiving the audio download so I can trail run in the morning and listen to it. I just checked out the book The Woman Who Wasn’t There … about this woman who said she experienced the tragedy of 911 but actually was never there. This fascinates me because my intuition says what if she dreamt it? What if she astral traveled in her dreams and was soulfully there but not physically there and all her recall is actually a dream she had. 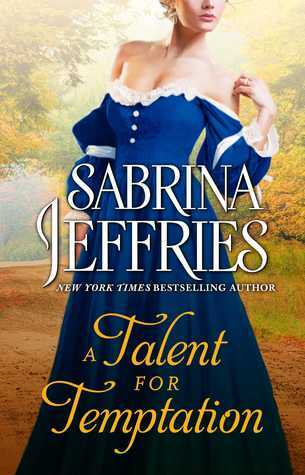 I may be reaching, but you never know… my theory makes me want to read the story written about her. 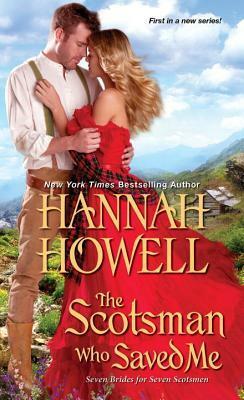 Holly: Do you have anything you would like to say to your readers? 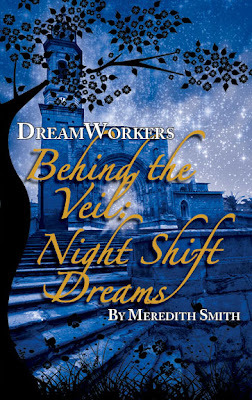 Meredith Smith: I recently had my first book published (by Oaklight Publishing) DreamWorkers Behind the Veil; Night Shift Dreams. It is a non-fiction story centered on dreamers who work in their dreamtime helping the deceased (and sometimes the living). Many people are DreamWorkers who help souls (spirits) cross over into the afterlife. They also have the ability, in their dreams, to guide earthbound spirits transition out of the 3rd dimensional realm – to help them become unstuck in an earthbound energetic repetitive cycle. And sometimes we can find DreamWorkers speaking to the living offering healing and messages from their spirit guides or loved ones they once knew who have passed away. If you have vivid and intense dreams, or walk up exhausted I suggested reading my book as many are surprised to find that their nighttime slumber is filled with time spent on the graveyard shift. Holly: What is your take on editing your work (pre-edits I suppose before it gets passed to an editor)—do you hate it? Is it a strong point for you? Meredith Smith: Editing ahhh!! Ha ha! Not my strong point, I appreciate editors – thank you editors! My daughter will be an editor, she stands over me and corrects my grammatical errors and spelling all the time. Holly: When do you prefer to read? 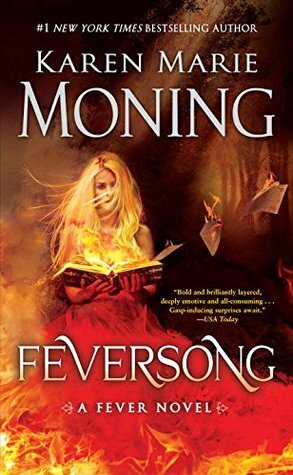 Meredith Smith: Vampires – but only because last spring while doing some research on Vampires, appearing as Dream guides for the book I am currently writing, I unraveled a whole new aspect of Vampires (that is not discussed in fiction books or TV shows). I have come to understand a couple different fascinating reasons on why they exist. Meredith Smith: Witches – I don’t understand the zombie thing. Meredith Smith: Psych. My daughter and I consider Psych our favorite show. Actually my husband looks very much like Shawn the main character- it’s quite funny to us. Holly: Swimming pool or ocean/lake? 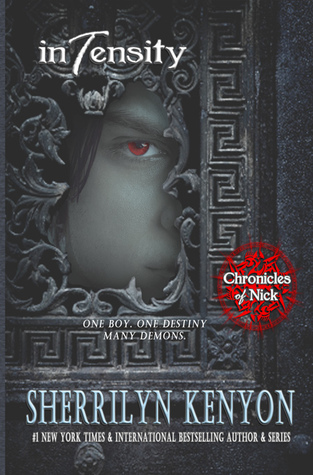 Dreamworkers: Behind the Veil of Night Shift Dreams takes the reader on a journey through the dream realms far beyond the visible. As the reader journeys through these dreams, they awaken to the world of the dreamer working the Night Shift. Dreamworkers is a collection of dreams from people all over the world. We traverse astral realms as we provide guidance and healing to the departed. Dreamworkers is meant to assist others in exploring the realm of their dreams, to bring the invisible into the visible, and to shed light on those of us who are always in service within our dream state. ¬ rough this collection of dreams and research, the author works toward a lofty goal: to reach out to those of us whose existence lies on the thin boundary between waking and dreaming. I appear, not knowing how I arrived at this familiar place, but I understand why I am here. As I stand waiting for what is to happen next, I am drawn to the window on the second floor of the dark building across the street. As if I am waiting for a signal, I am mesmerized by the glare on this window. I strain to see if there is someone or something watching me from the window, but fail to recognize any type of silhouette. Many nights, I find myself wandering down cobblestone streets of old European towns. The smaller towns are rich in history and filled with a solitude and familiarity for my soul. Sometimes I find myself engaging in conversation with several souls who recognize me from an earlier era that I had long forgotten about. There is one particular town, a place that feels like somewhere in Europe, where a cobblestone street corner exists as a portal to the afterlife. I have never travelled to this area in waking life, yet it is a destination my soul visits frequently. It is customary for me to help people cross over at this exact spot. Across the street from where I always stand is an old brick building with a store front. I sense that there are apartments on the two upper floors. The windows on the building feel hollow, empty, and dark, except for one on the upper floor, in a far corner. This particular window seems to be watching me; or rather, maybe it is someone who is watching me. I always glance up to acknowledge the energy lurking around this window, letting it know I am aware that they are there. When I arrive at this spot, it is never in daylight. There is always a pitch black night sky with just one street lamp to the right of me that is lit up on the other side of the street. I always arrive at the corner of the cobblestone street at the exact moment I am needed—never early, never delayed. The instant I arrive, the first of a long line of the dead appear. There is no time for me to waste, to ask questions, or to hesitate; this is my task, my purpose. I promptly greet the energies of each soul and take their translucent left hand and together, swiftly, we cross the street to the other side. As we walk across the street, the atmosphere shifts, the vibration rises, and a stripping of the old takes place; what once was is now being cleansed. Within the first seconds that we arrive on the other side of the cobblestone street, the soul always turns to me and says telepathically, “Thank You.” Instantly, the energy field around us fills with love and compassion—simple loving emotions most of the time forgotten in the physical form. I nod my head in gratitude. They move forward, drifting, transcending into what I am only capable of seeing as an unlit dark cobblestone alley. To each of these souls, what they see, experience, and feel is something that is not contained within human words to describe; there is no translation, only radiant light. I watch as the shift of their frequency vibrates higher, and I sense these are images that are created to align with their spiritual beliefs. I sense the luminous light beckons them to dive in, to wash away what was in hopes of what is, and to create what will be. Sometimes, I encounter a soul who will plead for me not to let go of their hand, or will request my companionship to walk with them further down the alley. With a gentle gesture of touch, I gracefully inform them that I am not allowed to cross the boundary line into the alley; I remind them that I must remain on this side. Thanks to over 35 years of personal experience and exploration in the dreaming realm, Meredith Smith naturally receives messages from the dream realms to help guide others through their own personal healing process. She has studied and trained in dream Interpretation, archetypes & symbolism, past life regression & hypnosis, Shamanic energy work, and Usui Reiki via workshops, classes, and trainings. Meredith Smith is an intuitive reader of dreams, images, spirits, and energy--- with her specialized training entwined with her own natural gifts -- she believes that dreams are pieces to one’s own personal soul’s journey (past, present, & future), Meredith Smith guides each dreamer through the process of putting together the symbolic pieces of their amazing magical travels through the astral realms. She is a dream translator, a dream intuitive, a dream traveler, a spirit rescuer, an empath, and a energy healer; Meredith speaks in dreams.